Prepare for a dose of motivation like none other; take a quick ride through centuries of unsurpassed acts of greatness. 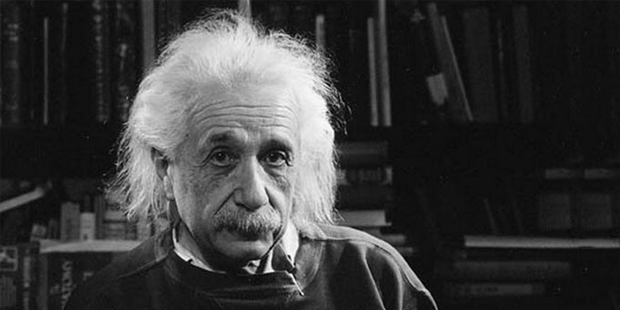 Read on to discover our list of the top 70 famous people ever in the world. 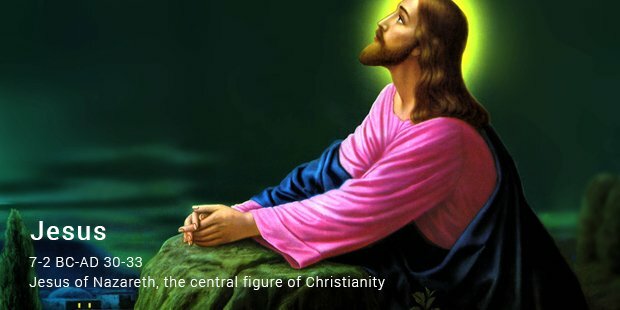 Jesus of Nazareth, the central figure of Christianity, is regarded by most Christian denominations to be the son of God, and most modern antiquity scholars admit to his historical existence. 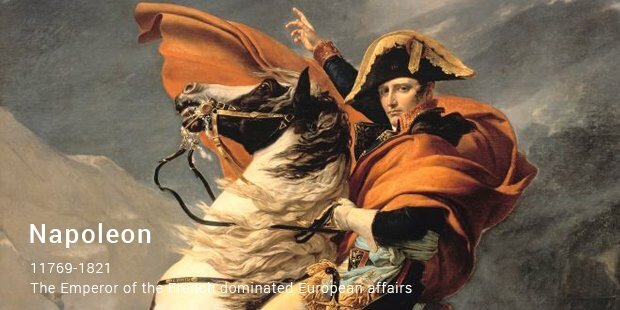 The Emperor of the French dominated European affairs for more than ten years before finally being defeated in 1815, and is easily one of the most celebrated figures in Western history. 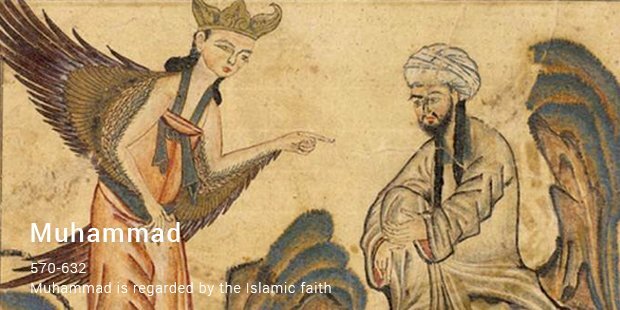 Muhammad is regarded by the Islamic faith as the last prophet that God sent to mankind. Non-Muslims regard him as the founder of Islam, while Muslims believe him to have restored the original faith of the earlier prophets. 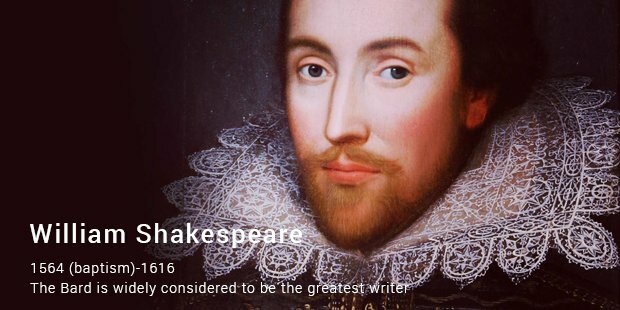 The Bard is widely considered to be the greatest writer of all time in the English language, as well as the most pre-eminent dramatist in the world. His body of work includes 154 sonnets and 38 plays. 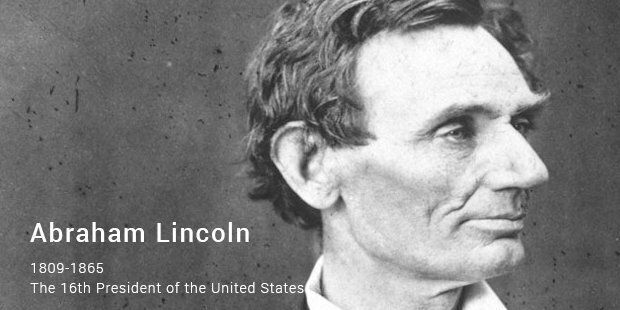 The 16th President of the United States led the US through its Civil war, thus preserving the Union and leading to the abolition of slavery, the strengthening of the federal government, and the overall modernization of the economy. 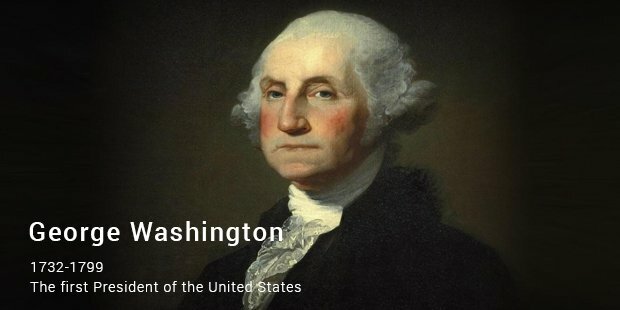 The first President of the United States was the Continental Army’s commander-in-chief during the Revolutionary War, as well one of the country’s Founding Fathers. 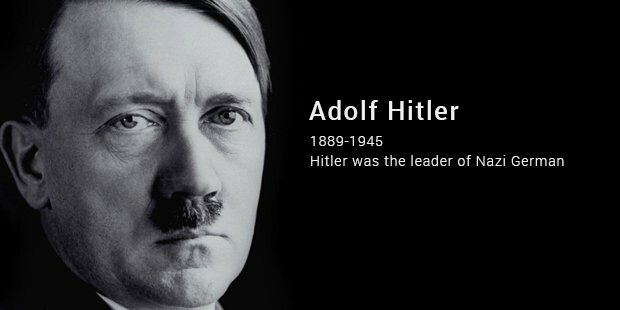 One of the most controversial figures of all time, Hitler was the leader of Nazi Germany from 1934 to 1945 and thus at the center of the Holocaust and the Second World War. 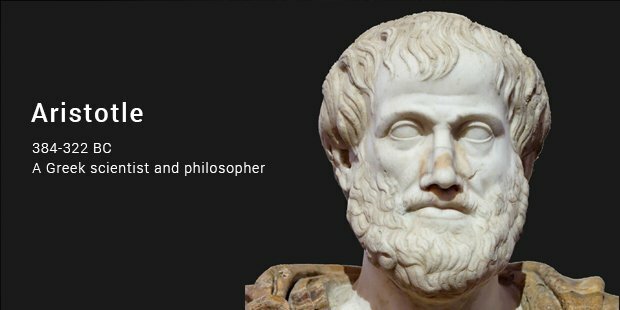 Aristotle, a Greek scientist and philosopher, wrote on a variety of subjects, including metaphysics, zoology, aesthetics, politics and government. 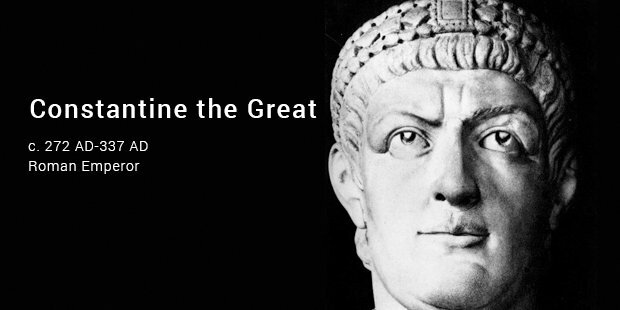 He was the teacher of Alexander the Great. 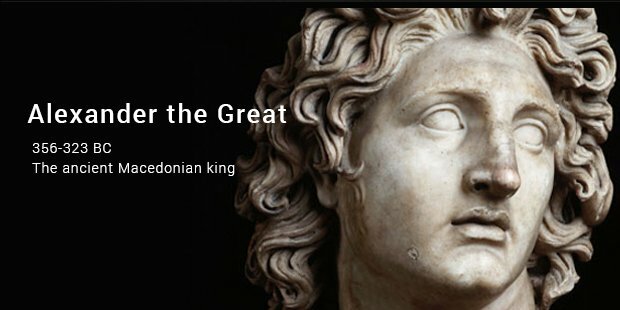 The ancient Macedonian king had, by the age of thirty, created possibly the largest empire in the ancient world, spanning Greece, Egypt and the Indian northwest. 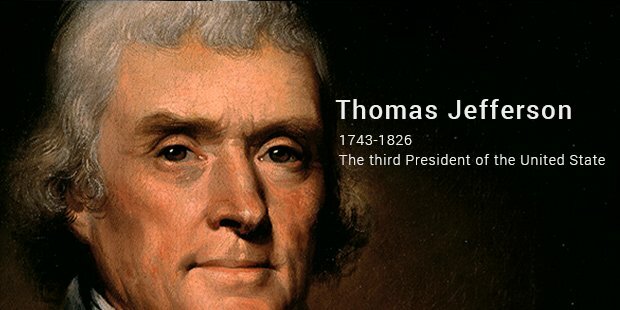 The third President of the United States is chiefly known for his role as an American Founding Father and as the principal author of the famed Declaration of Independence. 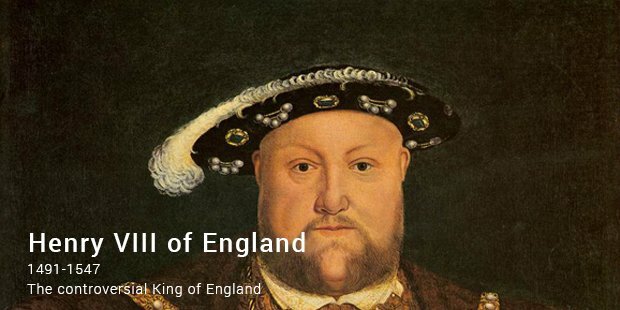 The controversial King of England was known for his six marriages, for the part he played in the separating the Church of England from the Roman Catholic Church, and as the father of Elizabeth I. 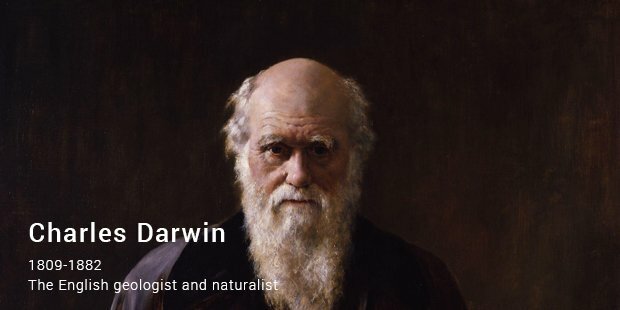 The English geologist and naturalist made significant contributions to the theory of evolution, and is chiefly remembered for his On the Origin of Species (1859). 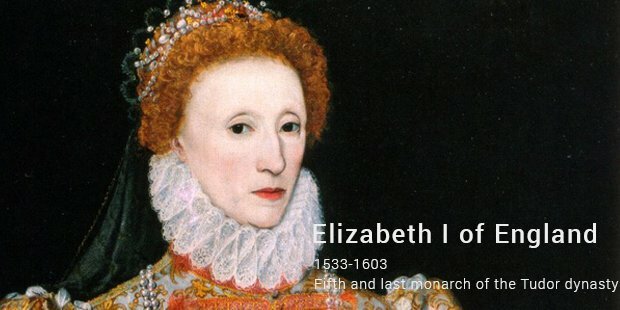 Fifth and last monarch of the Tudor dynasty, Good Queen Bess reigned at a time famous for the development of English drama due to the work of playwrights such as Marlowe and Shakespeare. 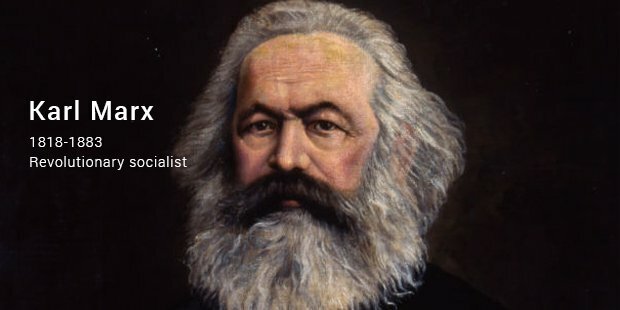 The revolutionary socialist is credited with the development of the labour theory of value, and published a number of works during his lifetime, including Das Kapital and The Communist Manifesto. 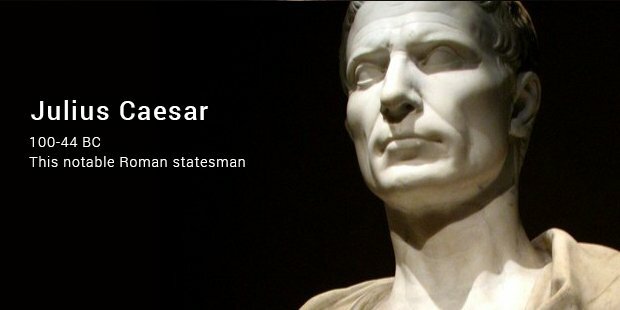 This notable Roman statesman and general played an important role in the fall of the Roman Republic and the birth of the Roman Empire, but was also a notable author of Latin prose. 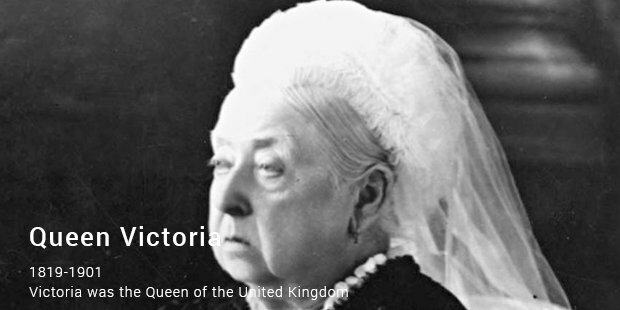 Victoria was the Queen of the United Kingdom of Great Britain and Ireland from the age of 18 until her death. She was held the title of Empress of India from 1876. 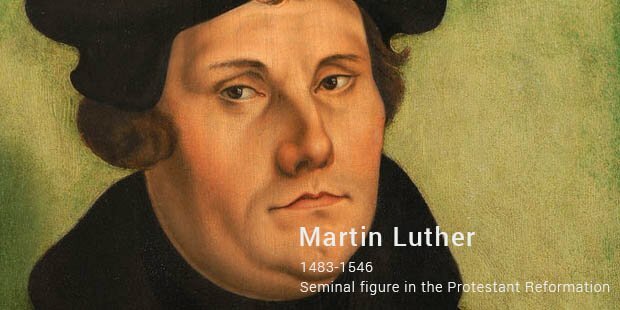 This central figure in the Protestant Reformation was excommunicated by Pope Leo X and condemned by the Holy Roman Emperor as an outlaw for refusing to retract his writings. 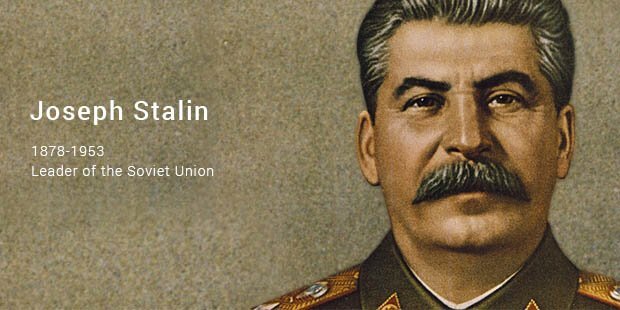 Stalin was, from the mid 20s until his death, the leader of the Soviet Union. He was a member of the first Politburo and created a centralized command economy that transformed the USSR. 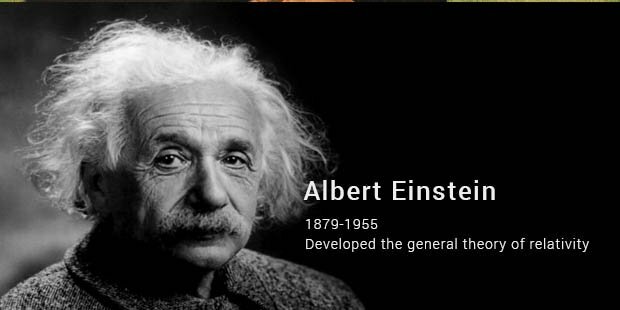 Einstein developed the general theory of relativity, and is known in popular culture for the ‘world’s most famous equation’, the mass-energy equivalence formula. 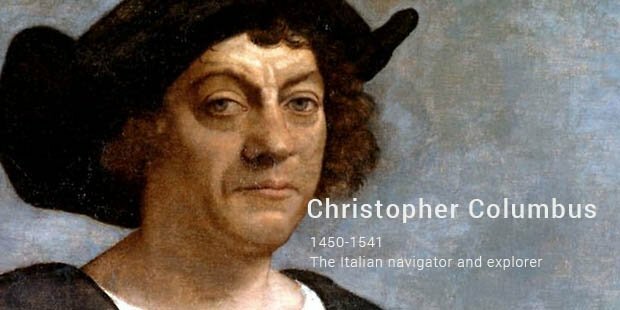 The Italian navigator and explorer was instrumental in the Spanish colonization of the New World. While searching for India, famously found America instead. 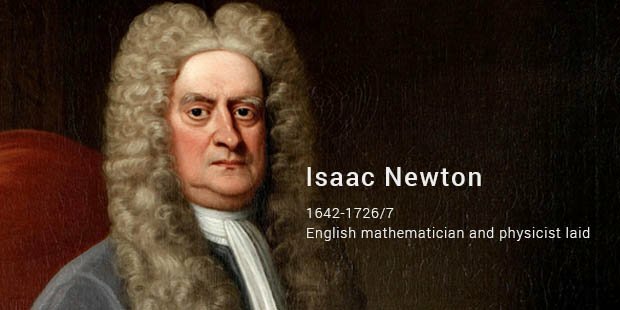 The English mathematician and physicist laid, in his Mathematical Principles of Natural Philosophy, the foundation for classical mechanics, and is also credited with the development of calculus with Gottfried Leibniz. 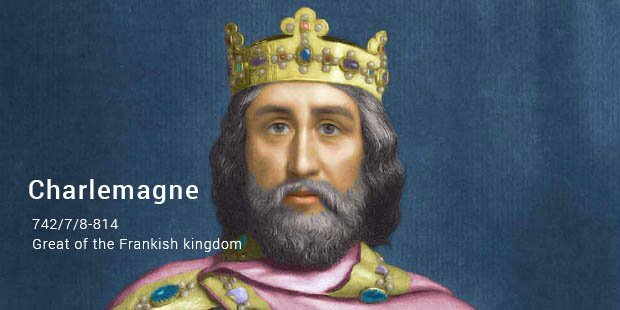 Charles the Great of the Frankish kingdom became, in 800, the first Holy Roman Emperor, and also expanded the Frankish state to create the Carolingian Empire. 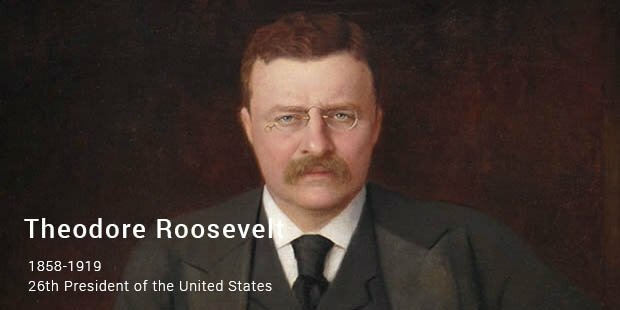 The 26th President of the United States was a leading force in the Republican Party, as well as a historian, author, naturalist, explorer and soldier. 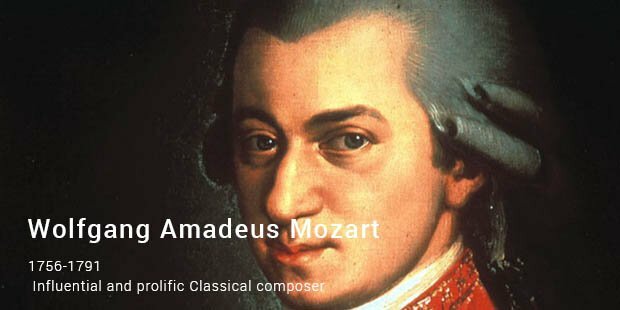 This influential and prolific Classical composer created over 600 works and is arguably one of the most recognizable musicians of all time. His compositions are popular worldwide. 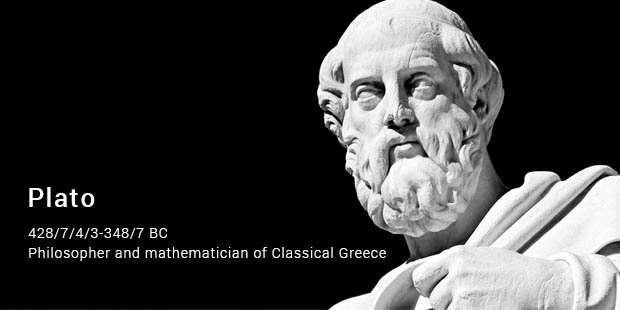 One of the figures instrumental in the development of philosophy, this philosopher and mathematician of Classical Greece founded the first Western institution of higher learning, the Academy in Athens. 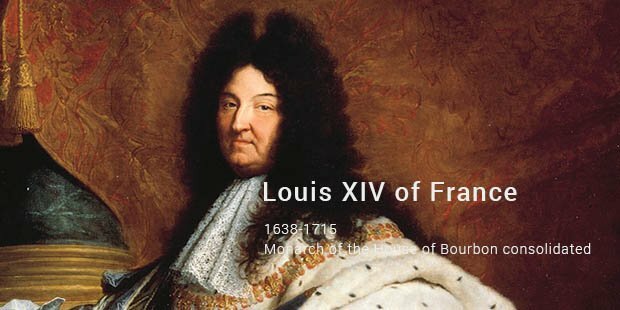 This monarch of the House of Bourbon consolidated, in France, a system of absolute monarchical rule, one that would endure until the French Revolution. 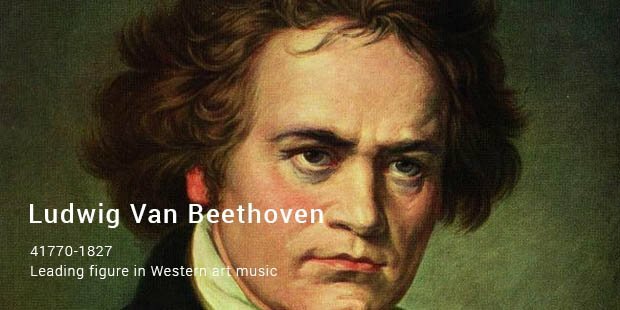 Beethoven was one of the leading figures in one of the most important transitions in Western art music: that between the Classical and Romantic eras. 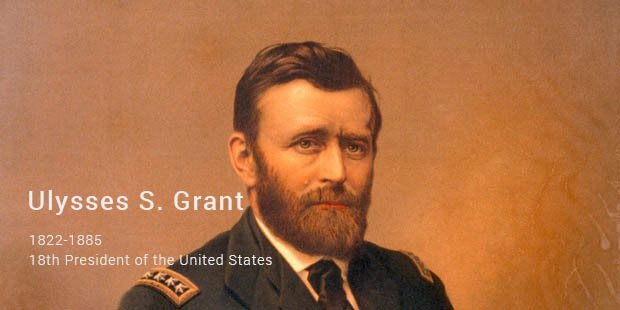 Grant was instrumental in the victory of the Union over the Confederacy during the American Civil War, and later became the 18th President of the United States. 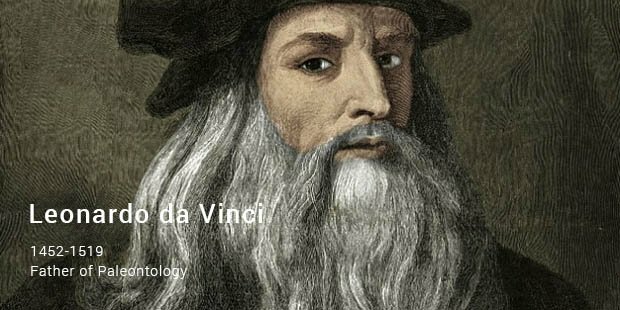 This famous polymath, though better known for such astounding works of art as the La Giaconda, is also referred to as the Father of Paleontology and has been referred to as the original Renaissance Man. 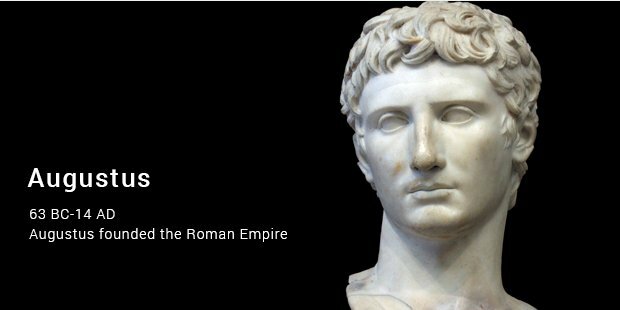 Augustus founded the Roman Empire, and became its first Emperor in 27 BC, after defeating the assassins of his maternal uncle Julius Caesar. 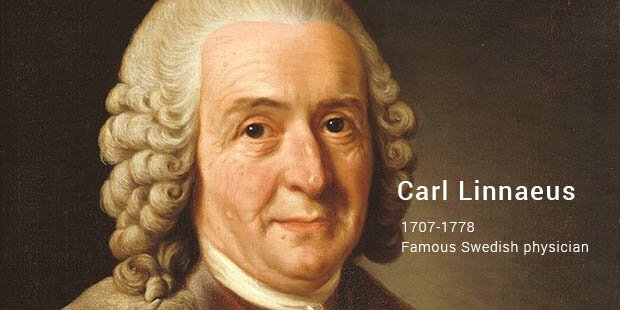 The famous Swedish physician, botanist and zoologist is remembered for his contributions to taxonomy; he established universally accepted conventions regarding the naming of organisms. 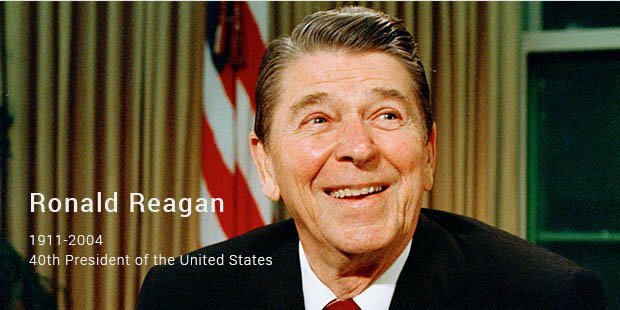 The 40th President of the United States famously challenged Mikhail Gorbachev of the USSR to ‘tear down this wall!’, and remains one of the most popular Presidents in US history. 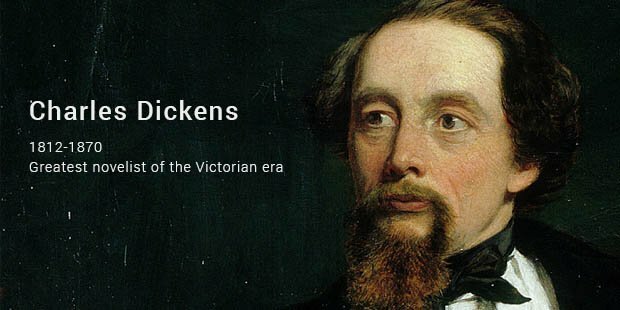 Arguably the greatest novelist of the Victorian era, Dickens remains as popular today as he was in his lifetime, with many of his works, such as Oliver Twist and A Christmas Carol, remaining household names. 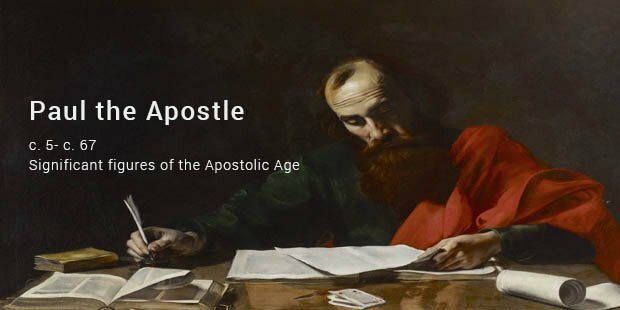 Though not one of the Twelve Apostles, Paul is generally considered to be one of the most significant figures of the Apostolic Age, and founded many churches in Europe and Asia Minor. 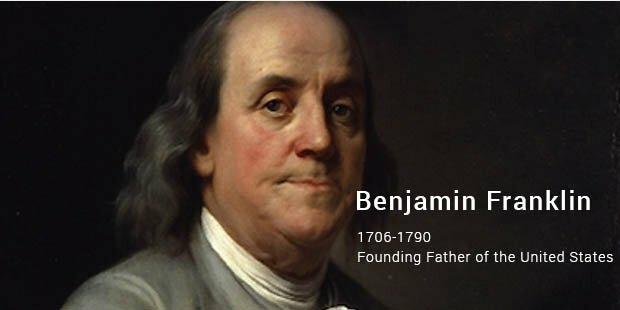 This Founding Father of the United States was, as a scientist, a significant figure in the history of physics and the American Enlightenment due to his work with electricity. 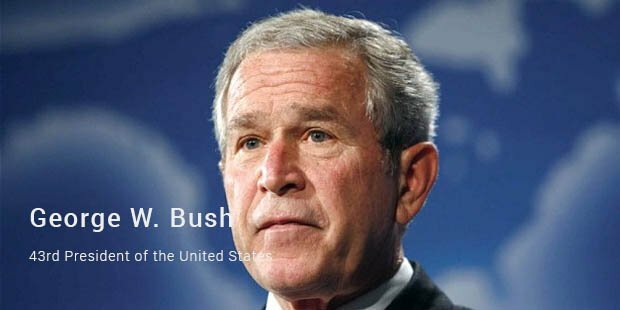 The 43rd President of the United States is notable for his role in the War on Terror, the Patriot Act, the Partial-Birth Abortion Ban Act and the No Child Left Behind Act. 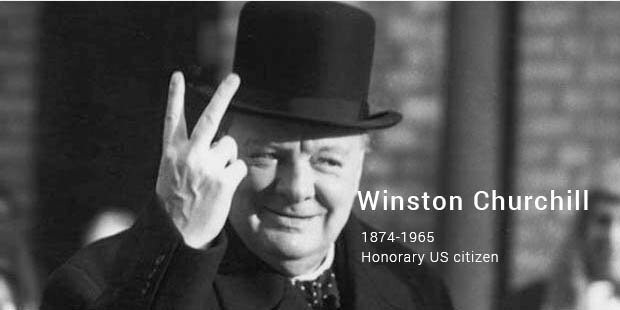 This British politician was the Prime Minister of the UK, as well as a Nobel Prize Laureate and the first person in history to be made an honorary US citizen. 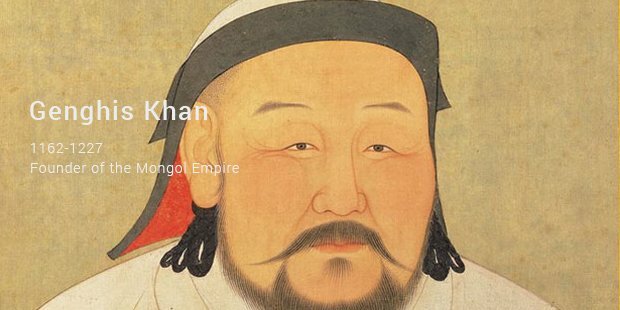 The Great Khan was the founder of the Mongol Empire, which, after his demise, was to become the largest contiguous empire in the history of the world. 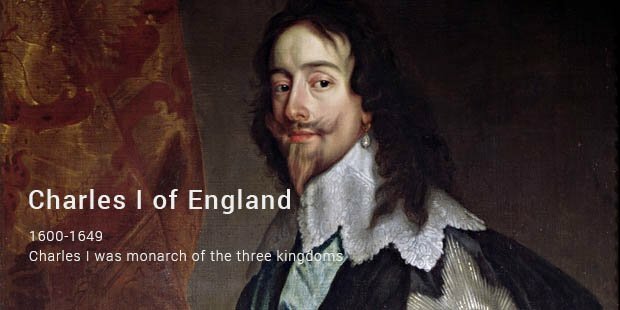 Charles I fought, unsuccessfully, the armies of the Scottish and English parliaments, a defeat that was to lead to the abolition of the monarchy, which was later restored to his son Charles II. 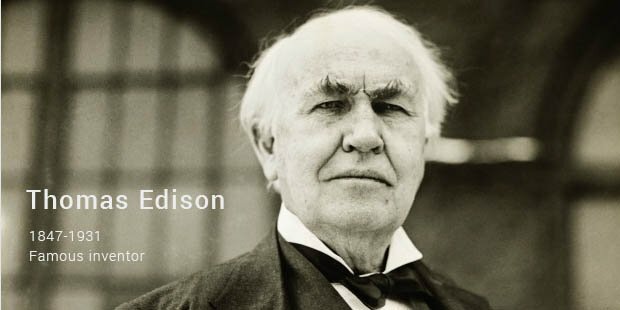 Thomas Edison was a famous inventor who is credited with the invention of the electric light bulb as well as the motion picture camera. 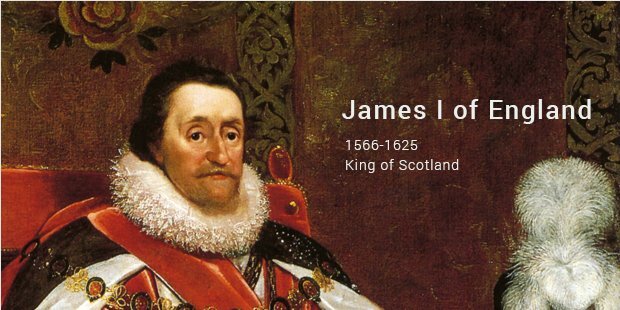 James VI of Scotland, the father of Charles I was often at loggerheads with the Parliament, and was the first monarch to be referred to as the King of Great Britain. 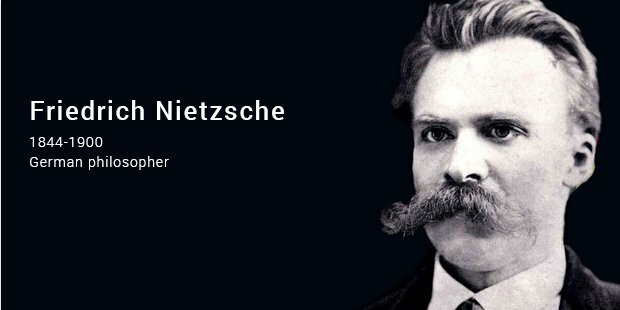 The great German philosopher is known for such ideas as perspectivism, the death of God, eternal recurrence, master-slave morality, will to power, and the Übermensch. 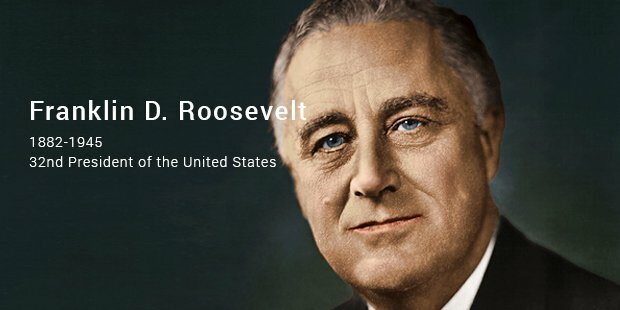 The 32nd President of the United States and served for a record 12 years, leading the US during a time of devastation from war and depression. 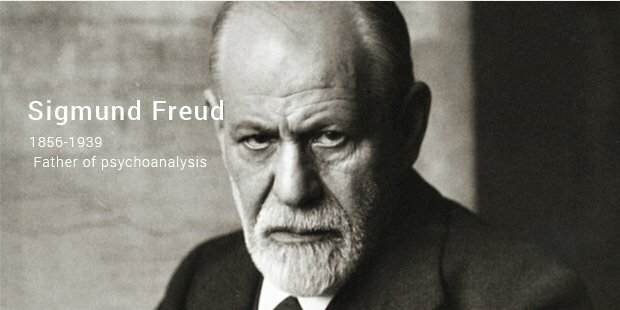 The father of psychoanalysis is known for his work regarding the Oedipus complex, libido, death drive and. His greatest work, arguably, is The Interpretation of Dreams. 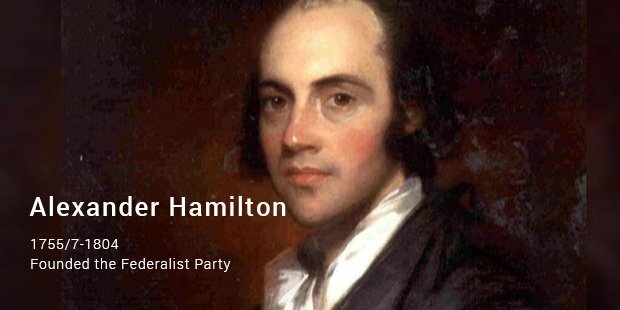 One of the most influential promoters and interpreters of the Constitution, Hamilton founded the Federalist Party and was chief aide to General George Washington. 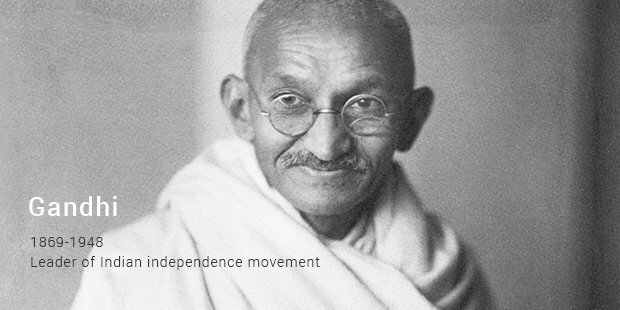 Arguably the pre-eminent leader of the movement for Indian independence, Gandhi is often referred to as the Mahatma, a Sanskrit honorific meaning ‘great soul’. 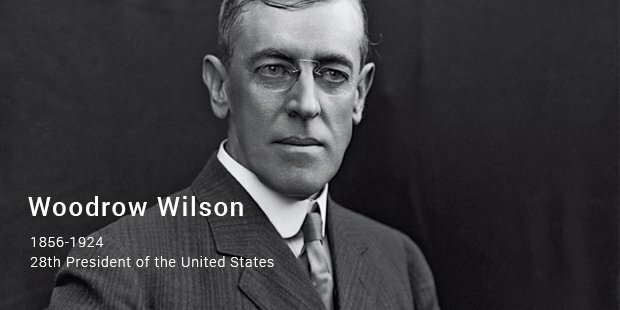 The 28th President of the United States was also the leader of the Progressive Movement, and avoided an economic crisis by passing the Adamson Act. 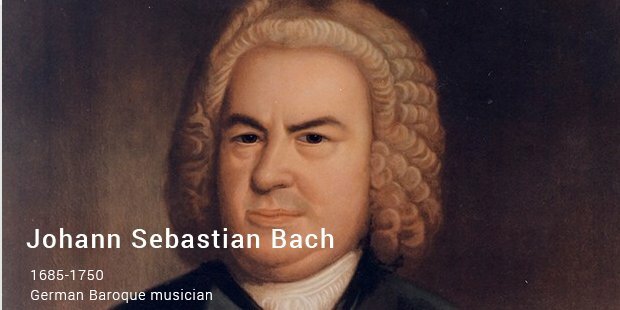 This great German Baroque musician and composer was considered a great organist in his lifetime, and is now generally regarded as one of the most significant composers in history. 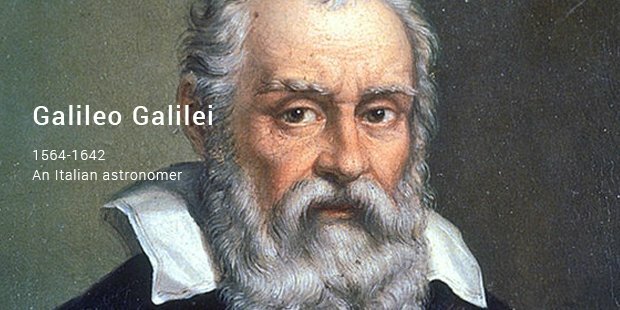 Apart from his famous and controversial advocacy of heliocentrism, Galileo also made significant improvements to the telescope and invented a military compass, among others. 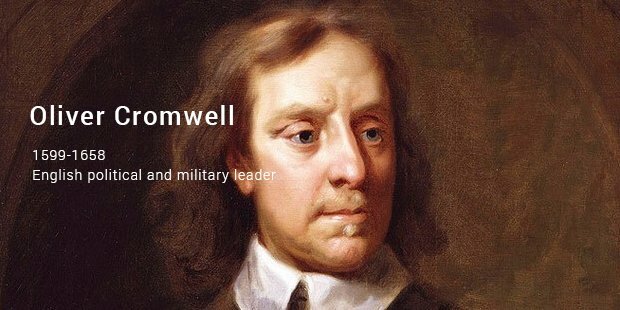 The English political and military leader played an important role in the English Civil War and quickly earned the lasting nickname of ‘Old Ironsides’. 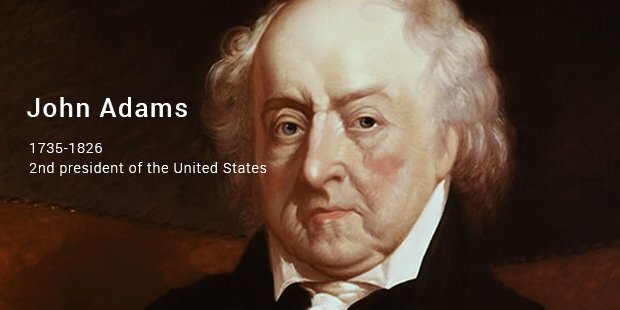 The 4th President of the United States is known as the Father of the Constitution, being instrumental in its drafting, as well as that of the Bill of Rights. 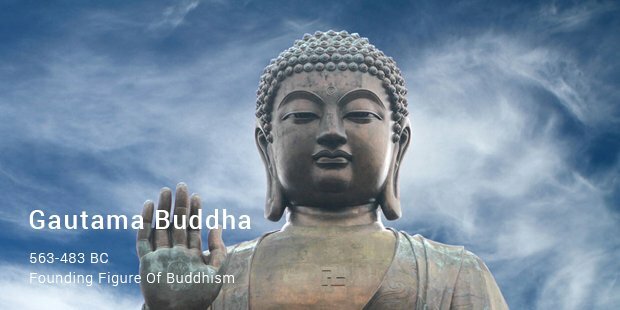 Siddhartha Gautama is credited with the founding of Buddhism, creating a middle path between the two extremes of severe asceticism and sensual indulgence. 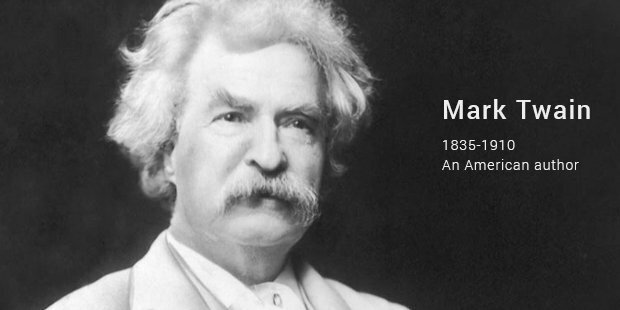 Samuel Langhorne Clemens wrote, under the pseudonym Mark Twain, The Adventures of Tom Sawyer and Adventures of Huckleberry Finn. The latter is often called the Great American Novel. 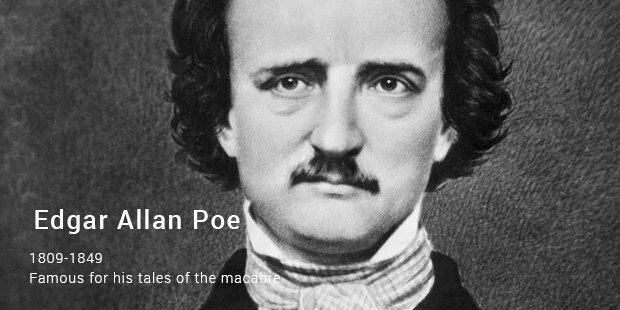 Famous for his tales of the macabre, Edge Allan Poe is considered to be an important part of the Romantic Movement in America and had a significant impact on world literature. 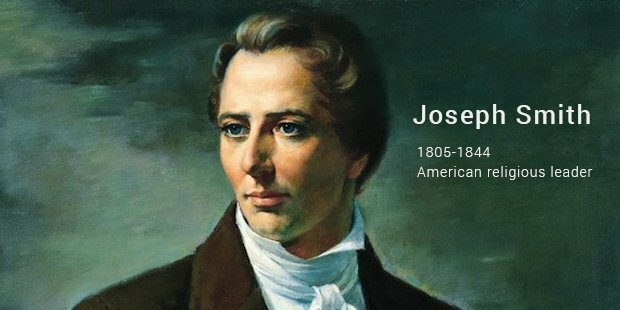 The charismatic Smith published the Book of Mormon when he was 24, and by the time of his death, Mormonism had attracted tens of thousands of disciples. 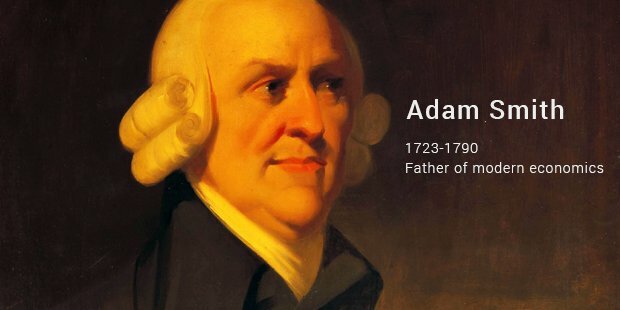 The father of modern economics is best known for two world-renowned works, specifically The Theory of Moral Sentiments and An Inquiry into the Nature and Causes of the Wealth of Nations. 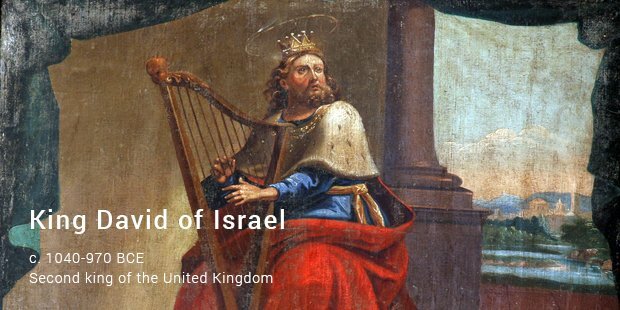 David, the second king of the united kingdom of Israel, is depicted as a righteous king, a courageous warrior, and a poet and musician. 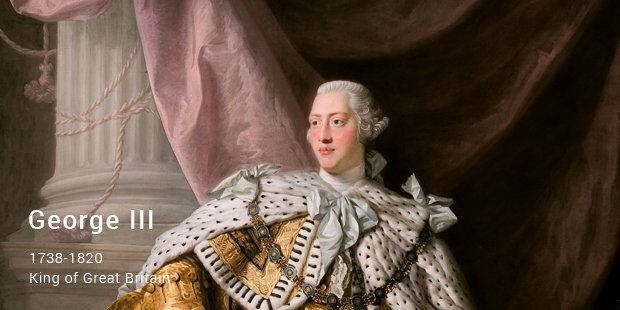 George III was ruler during important military conflicts in European history, including the Seven Years’ War, the American Revolutionary War and the Napoleonic Wars. 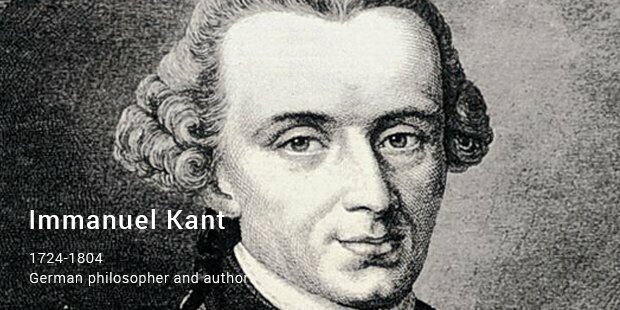 The German philosopher and author of the Critique of Pure Reason is a central figure in modern philosophy, and continues to have an important impact on metaphysics, ethics and related fields. 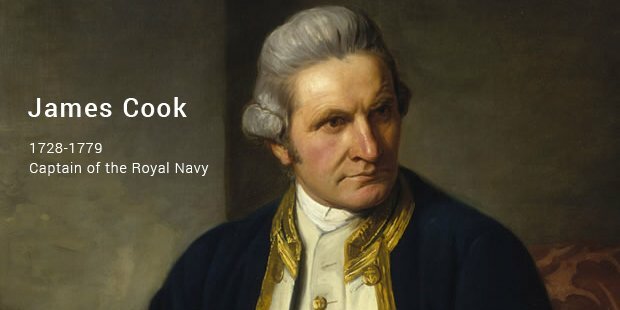 The captain of the Royal Navy was responsible for the first known European contact with Australia’s eastern coastline, not to mention the Hawaiian Islands, as well the first known circumnavigation of New Zealand. 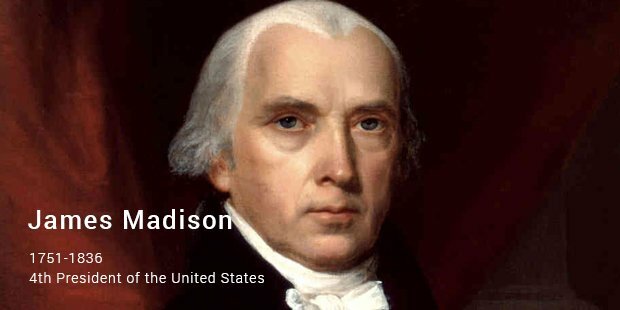 The 2nd president of the United States was an American Founding Father and played a significant role in the country’s independence from Great Britain. 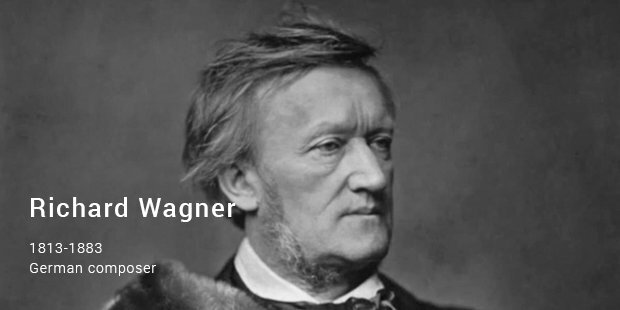 The great German composer is known for such works as the Lohengrin, as well as Tristan und Isolde, which has been described as a marker of the beginning of modern music. 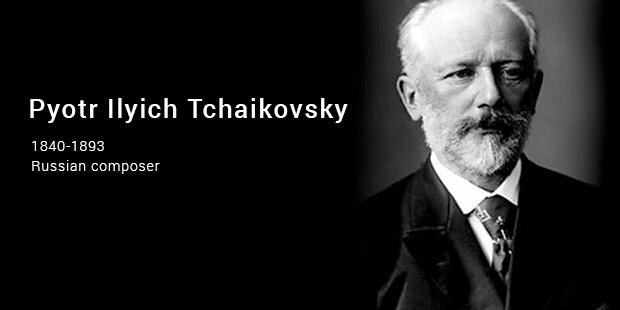 Tchaikovsky, originally educated for the career of a civil servant, eventually found his musical calling and gave the world such works as Swan Lake and The Nutcracker. 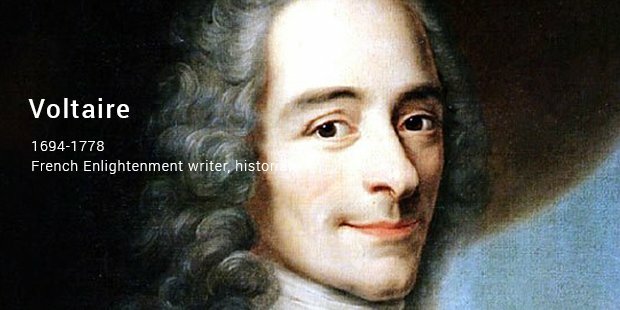 Francois-Marie Arouet is more commonly known by his nom de plume, and famously advocated the separation of church and state, as well as the freedoms of religion and expression. 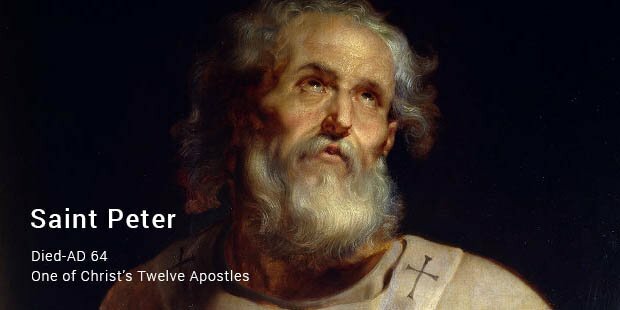 Peter was one of Christ’s Twelve Apostles, and is considered by the Roman Catholic Church to have been the first Pope. His papacy began in AD 30. 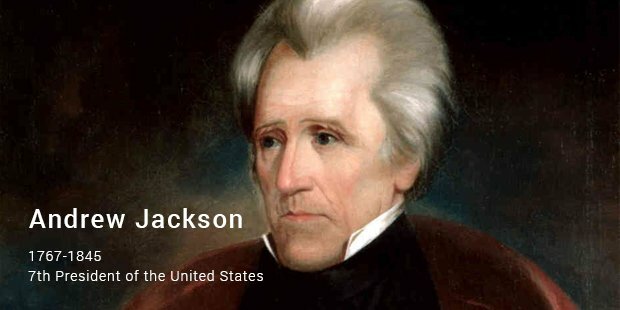 The 7th President of the United States acted as a courier during the Revolutionary War, and was captured by the British at the tender age of 13. The great Roman Emperor built a new imperial residence at Byzantium, which would remain the Empire’s capital for the next thousand years. 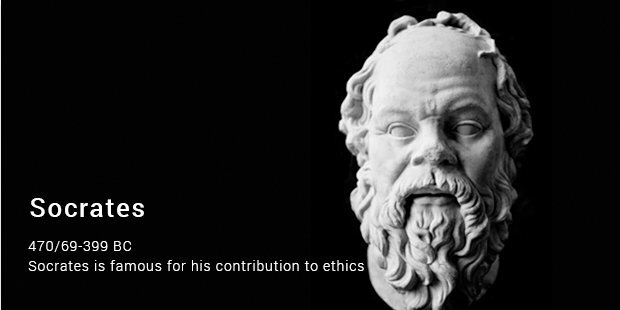 One of the founders of Western philosophy, Socrates is famous for his contribution to ethics, and continues to influence Western thought through his depiction in Plato’s dialogues. 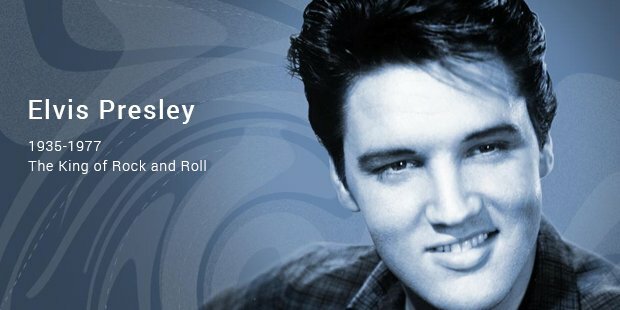 One of the 20th century’s most famous, significant and beloved cultural icons, Presley is often referred to as ‘the King of Rock and Roll’, or the just as recognized ‘the King’. 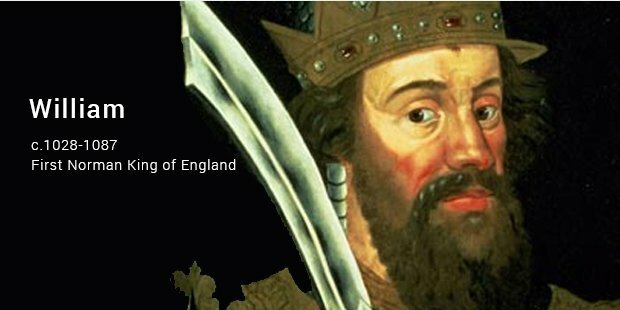 The first Norman King of England was descended from Viking raiders, and is accepted to have had a huge impact on England in terms of language and culture, among others. Naturally, you probably don’t agree with all the people on our list, or even with the order in which these figures have been listed. But you must admit that it makes sense: our list of top 70 famous people ever in the world contains the names we have all grown up hearing. And isn’t that what fame is all about?